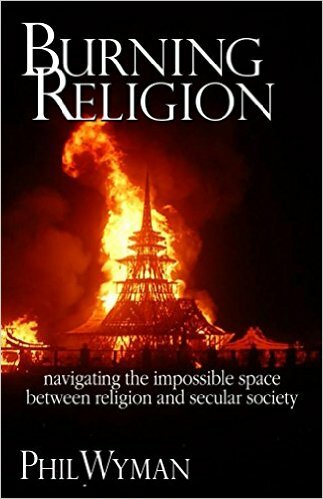 Some thoughts from my book Burning Religion have been placed into podcast form. Eight to twelve minute segments covering some of the critical philosophical concepts behind the book are now found in my new Wild Theology Podcast. Here are some of the recent offerings, which can be found on my Patreon page: Navigating the Space Between … More Parallaxis and the Distance Between People: Nerd Alert! Leave a comment Parallaxis and the Distance Between People: Nerd Alert! After leaving the Ocala, Florida Rainbow Gathering, I was told to watch out going through Mississippi. The hippies told me that Mississippi was known for Missing Hippies. To the contrary, I am still here, and having a great time. Don and Amy Rylander have a Thursday evening gathering in a Coffee House in Brandon, MS, … More No Missing Hippie in Mississippi! Leave a comment No Missing Hippie in Mississippi!